Leading off this week’s column: If you’ll be traveling soon, read this Zebra Technologies post about how most hotels are implementing location-based technologies to make your stay more convenient. Have you heard of the sensor-based economy? This TE Connectivity retweet post looks at how hundreds of billions of sensors are being used to make smarter cities, build better cars, and improve healthcare. If you think clearing the ice on your driveway is tough, check out this cool post from the National Nuclear Security Administration of the USS Hartford surfacing through the Arctic Ice Cap. Do you have a stressful workplace? This Workrite Ergonomics retweet post examines how workplace wellness is a hot trend for upcoming office design. We have one thing to say about this Instructables post…they had us at Tesla Coil. And we close out this week’s column with a post about our selection of Daylight Omega LED Magnifiers. 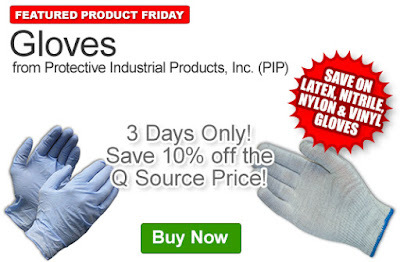 Save an extra 10% off the Q Source price of the Protective Industrial Products, Inc. (PIP) Gloves. Our FPF012017 Coupon Code is auto applied when you add an eligible glove(s) to your shopping cart. 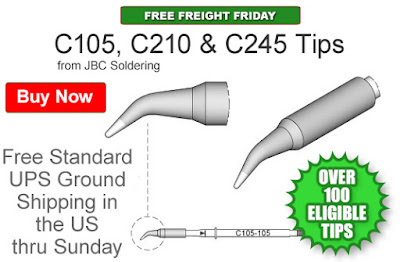 This Featured Product Friday (FPF) promo is valid from today, January 20, 2017 through Sunday, January 22, 2017 and the code is unlimited use. 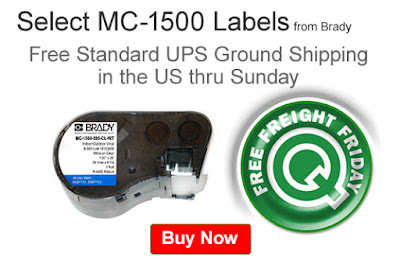 This week’s promo covers all PIP Gloves including latex, nitrile, nylon, and vinyl materials. Eligible gloves also comprise fully texturized, powder-free, and uncoated types. 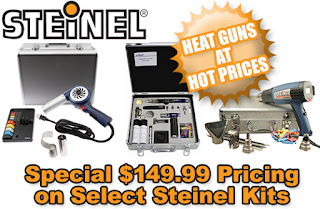 Click here to shop or, for further questions about Featured Product Friday, please read our informational blog post, call us (800-966-6020), or send us an email. 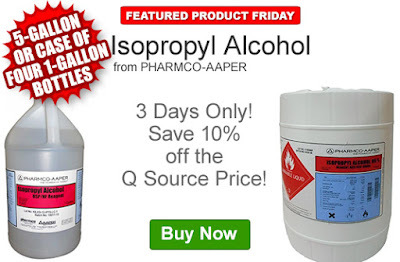 Please note: This promo is valid only at QSource.com and expires on January 22, 2017.